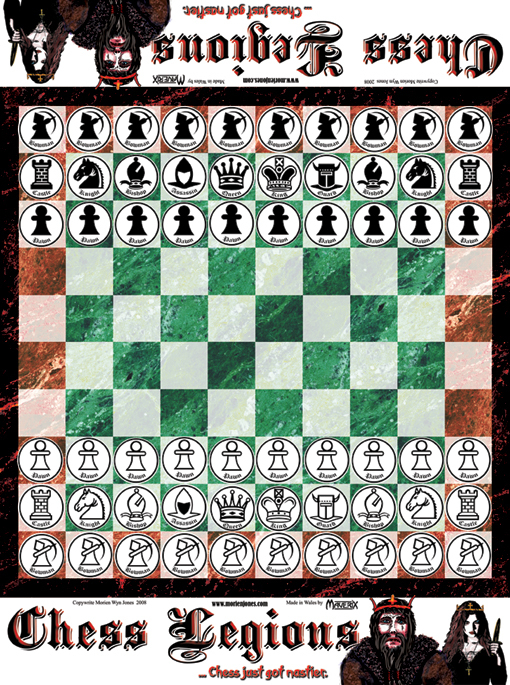 An original take on chess by Morien Jones, with new pieces and a large board. Simply print out the board on A4 photo paper two times, trim and assemble. Maybe glue it to some thick card or laminate it. Then print out the playing pieces on A4 photo paper. or bottle tops to give them weight. Get creative. Alternatively, back them with card or sticky-back-plastic before cutting them out. You can just use the middle green squares in order to play normal chess. These rules assume you are familiar with the basic rules of chess. 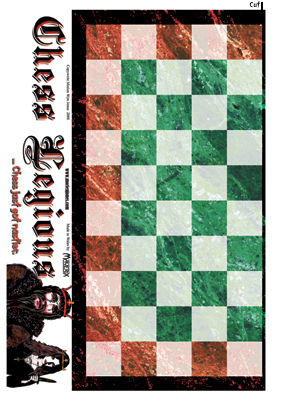 Chess Legions is played on a 10 x 10 chess board with 100 squares. It uses all the regular Chess pieces* plus 4 extra Pawns, 20 Bowmen, 2 Guards and 2 Assassins. They are first positioned as in the diagram. The rules of Chess remain un-altered except for the special rules below. The Bowmen occupy the ranks at the rear. They move straight forward one square on a normal move. They can also capture enemy pieces in this way. A Bowman can “Leapfrog” a playing piece of either player if it is on the square in front and there is no piece blocking his landing behind. After leapfrogging; if he lands in a space with an opportunity to leapfrog again, he may opt to do so. This repeats until either the opportunity is not present, or the player elects to stop. This way the Bowman can cover large distances in one turn. A Bowman may not leapfrog then capture an enemy piece in the same turn. TIP: The Bowman effect can be devastating if one Bowman could be lined up behind another. They could leapfrog each other and cross the chess board in half the number of turns it would normally take. The Guard starts next to the King and can move in any direction, 1 or 2 squares, much like the Queen but with a smaller reach. He can capture any opponent piece he lands on and can check the opposing King. When your King has been “Checked” you can, if you wish, move the Guard from anywhere on the board, to an unoccupied square adjacent to the King. This is only legal if the action of moving the Guard then blocks the “Check”. This can only be done once per player in a game. If the Assassin “Checks” the opposing King, he kills him, instantly ending and winning the game. Can be used instead of a Queen piece when a pawn goes all the way to the end of the board. 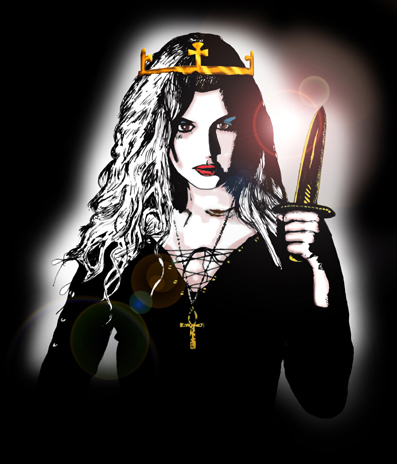 The Castling Rules remain unchanged except for the fact the King and Rook must travel a longer distance to perform this act. When castling to the left the King moves 4 squares to the left and the Castle moves 2 squares to the right. When castling to the right the King moves 3 squares to the right and the Castle moves 2 squares to the left. If playing this rule, it must be agreed upon before the game starts. The Guard and Assassin can be placed either as normal, or start in each other’s start positions. This is up to the controlling players on game set-up. 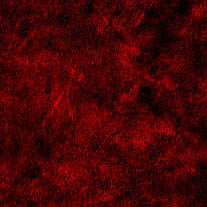 This is done at the set-up, and performed in secret. The part of the piece that reveals the identity of the playing pieces will be turned away from the opponent and hidden from him/her during the game. This is easily done by placing mercenary tokens on the top. concealing their identity. From that point the game continues as normal. Obviously if a player’s Guard or Assassin is captured then the secret identity’s cover is blown. A player must also reveal both pieces, (by turning them around,) the first time he/she uses the Guard’s or the Assassin’s Signature Move, or the first time the Guard captures a piece. The cover is blown. TIP: It is possible to assassinate a King before having to reveal the piece. Don’t let an Assassin get too close to your King.